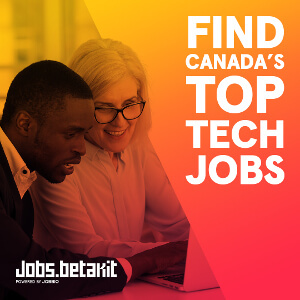 Since 2011, the Startupfest has been attracting over 2,000 founders, investors, and analysts to Montreal to learn from tech thought leaders and make connections with similar-minded entrepreneurs. Pitching sessions including Grandmother Judges and Art Walls have put an interesting spin on the usual idea of a tech conference as the event set out to differentiate itself. Now, the Festival is taking a step to try to strengthen its tight-knit spirit. In partnership with BDC Capital, Startupfest is creating five Startupfest Premium Fests — targeted festivals specifically for specific communities attending Startup Fest. 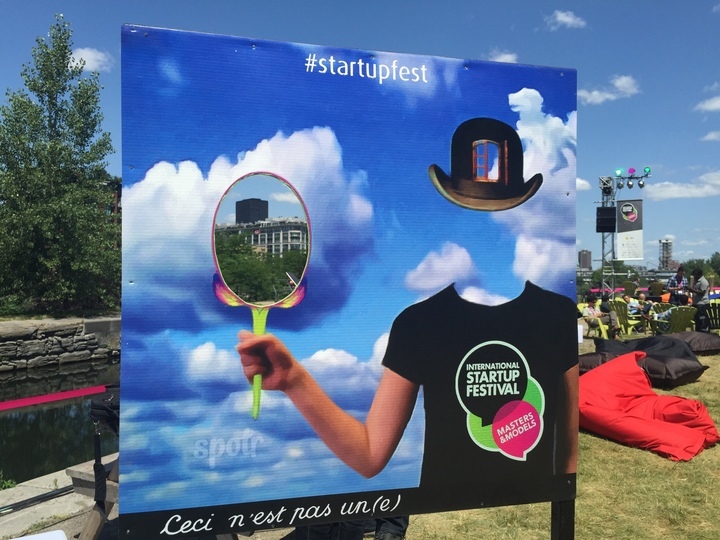 “What makes Startupfest special is its ability to attract great international speakers and create an ambiance conducive to productive discussions and building strong connections,” said Jerome Nycz, Executive VP of BDC Capital. Last year, BDC Capital partnered with Startupfest and launched AcceleratorFest, attracting speakers from 500 Startups, Dreamit, Techstars, NUMA, and Startup Mexico. Besides AcceleratorFest, the Premium Fests include Angel Fest, a one-day event held in collaboration with the National Angel Capital Organization that exposes the future of early-stage startup investment; Fund Fest, a special edition of the BDC FUNDamental Principals series which will bring together over 100 fund managers and investors from across Canada; ScaleUp Fest, an exclusive gathering for founders past the initial seed round; and Hacker Fest, a 24-hour, outdoor innovation marathon for creators. All Premium Fests will be held on July 13. BetaKit spoke with the International Startup Festival’s founder Philippe Telio to find out some of the benefits of a more curated experience, and the process of making the Fests happen. 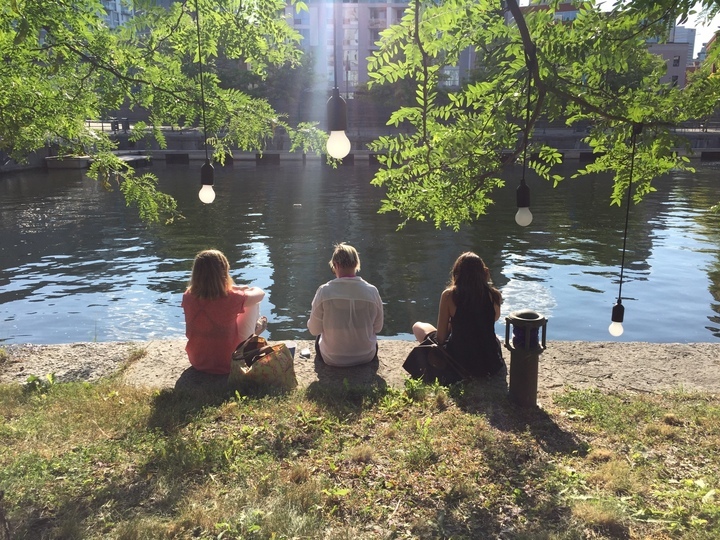 How did you come to the decision to expand Startupfest… beyond startups? Startups face conflicting challenges: focus, and growth. In many ways, Startupfest faces these challenges too. On the one hand, we want to build the biggest, best environment for networking and cross-pollination of ideas, founders, and investors. On the other, we want to dive deep into complex subjects that require tremendous context to properly understand. 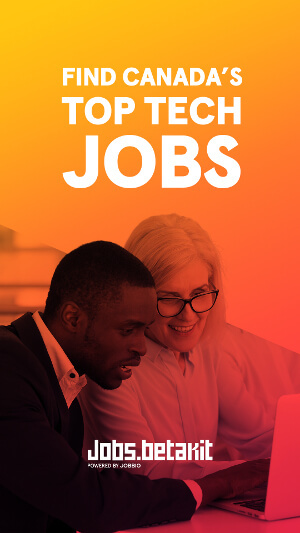 By adding content specifically aimed at the needs and interests of specific groups—angels, established CEOs, investors, and accelerators—everyone gets the best of both worlds, and everyone learns something at the event. What has it been like working with BDC? Since the very beginning, BDC Capital has had the foresight, power and willingness to help us build Startupfest. Every year, we sit down post-event with the BDC, proud of what we’ve accomplished. Every year is bigger and better—more attendees, more intriguing topics, more top-tier speakers. And yet we keep asking ourselves, “How can we drive even more value to entrepreneurs?” Canadians are lucky to have an organization so purpose-driven in supporting early stage businesses. I couldn’t imagine a better partner for us as we grow what has become a critical platform for the whole startup ecosystem nationwide. One of the best aspects of Startupfests is the serendipity of connecting with people you normally wouldn’t in a comfortable setting. Are you concerned in any way that that the Premium Fests will isolate and contain that diversity? Quite the opposite; Premium Fests let birds of a feather flock together. Investors at all levels now have more reasons to attend and participate. The Premium Fests happen the day before Startupfest. We’re not isolating groups or splitting people up. Instead, we’re giving them a chance to network on two levels—with their peers, and with the industry as a whole. Our hope is that investors large and small will come a day early, and stick around for Startupfest. So the premium Fests will actually increase the number of attendees and the variety of conversations, and give founders even more chances to meet with the right investor. How are you looking to maintain the balance between the desire to grow and what makes Startupfest special in the first place? Growth is good, but maintaining a balance is our focus. Since our inception, we’ve focused on accessibility and diversity. We have one of the most diverse lineups on stage, and we’ve pioneered everything from grandmother judges to onsite daycare to outreach to summer camps to patron tickets. We continually strive to attract attendees from around the world. We aim for a wide variety of investors for all stages of startups. And we create friendly, accessible networking spaces where everyone feels comfortable. If growth were our primary focus, we’d would already be well over 5,000 people, with pay-to-play sponsored content and paid speakers who were just here for the money. The audience would be predictable and homogenous. That’s not the Festival anyone wants. Instead, we have high-profile speakers asking us if they can return and bring friends, and bragging about us to their communities worldwide. It’s worth noting that the Festival is managed by a not-for-profit foundation. That means we start from a very different place—long-term sustainability—than almost every other event in the world. Who are some of the people helping to organize the Premium Fests? There are so many people that help us craft content at Startupfest. 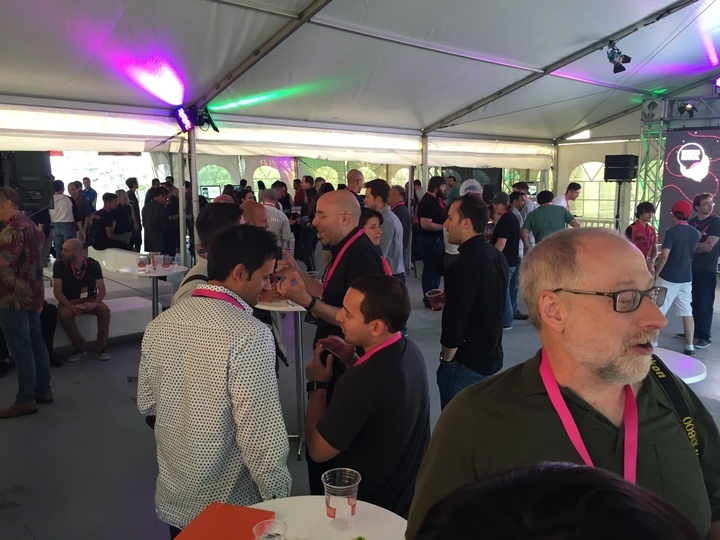 People like Sylvain Carle, Marcus Daniels, Erika Kurczyn, Alistair Croll, Neal Hill, Yuri Navarro, Dave McClure, Chris Shipley, Anna Goodson, Rebecca Croll, and Andy Nulman all help to shape the content and vibe at Startupfest and the Premium Fests. The community has grown, and one of the reasons it’s hard to name people is because more and more, our best content, best supporters, and best introductions come from our past speakers, alumni, and successful founders. Can you speak a bit about the decision to end Startupfest with a hackathon rather than a ‘family day’? For three years we have opened our doors to the general public on the closing day of Startupfest (July 16th this year). We spend so much time and effort setting up the space, and we believe strongly in the importance of making entrepreneurship available to everyone. So this last day is our way of giving back to anyone who cannot come during the week. After all, who knows where the next budding entrepreneur will come from? We have tried many formats in the past: family days, daycare partnerships, off-site events. This year Noah Redler, the Campus Director at Notman House, is helping to organize a city-wide hackathon. We’ll partner with many industries and hackathon experts to deliver a collection of events, all taking place simultaneously, all focused on quickly building something new and amazing under tight constraints. The synergies should be amazing!